The 1956 song by Jim Lowe, Green Door, was the inspiration for the newly designed Green Door Gallery at Wheatgrass Saloon. Thanks to Gigi of Synergigi Designs the gallery has a cohesive look that balances elegance and fun and provides plenty of wall space for artwork throughout the summer as well as year round. The first show, Landmarks & Landscapes of Livingston features art from four different artists: John Zumpano’s photographs of Crow Fair; Tandy Miles Riddles’ paintings of the Livingston Depot and of grain elevators; Tony Demin’s photographs of downtown Livingston and its surrounding valleys; Beth Gregory’s fine silver and enameled copper pieces of the Yellowstone, the Abasaroka mountains and the Teslow building. Proceeds of Beth’s Teslow building pieces will go to the Teslow Preservation Fund. The show will remain up until August 19th. We will have three more art walks this summer each on the fourth Friday of the month from 5-8pm. July 28th – August 19th with Natalia Boise’s Badass Beauties: The Culture of Rebellious Femininity. August 25th- September 16th with Ian Lange’s photographs, Storrs Bishop’s linocuts and Marc Beaudin’s poetry in Murmurations: A Flight of Birds in Imagery & Poetry. September 22nd – October 21st with a juried show, Dangerous: A Mural Arts Competition. Please check out the competition details and consider entering some pieces. The deadline for entries is September 8, 2017. A couple of extra bowls for the summer are the Taco Bowl and the Timeless Seeds Hummus Bowl. Both are vegan, gluten-free, plant-based deliciousness. A new kombucha flavor to try is the Mango Habanero. Plenty of bottled, cold-press juices available in the grab ‘n’ go cooler to stick in your cooler for your summer adventures. We will continue to add to the “Green Dot” sales table to offer extra affordable gift buying options for you along with the plentiful array of other options in the boutique — earrings, candles, t-shirts, koozies, cards, journals, posters, incense, chocolates, etc. We are well into summer in Livingston, Montana and will be turning the corner into fall before we know it. If you missed the July art walk, John Zumpano’s colorful and energetic photographs will be on display at Wheatgrass Saloon Upstairs in the gallery space until August 24th. John Zumpano is a freelance event, landscape and fine art photographer based in Livingston MT. He has been chasing light and shadow for more than 30 years; first in the movie business and more recently with a still camera. Inspired by the people and places of the West, John went to his first Crow Fair in 1989. Returning again and again. 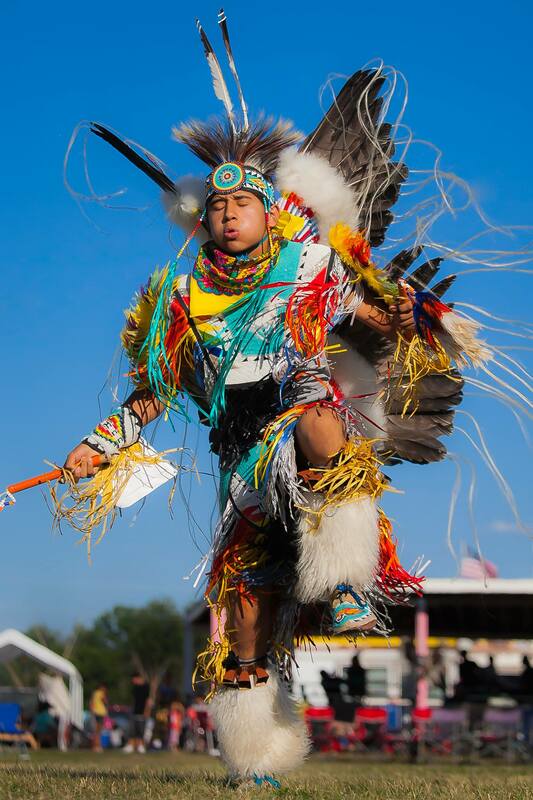 This Native American reunion, with its colorful splendor and eye-catching dances is a celebration of traditional culture and a joy to behold. Our next art walk will take place on the fourth Friday in August with art work by Betsy Hurd. More to come on that show, our blow out Labor Day weekend sale that will take place August 31st – September 5th and our Sip ‘n’ Dip Finger painting class with local artist Parks Reece on September 4th at 5pm at Wheatgrass Saloon Upstairs. Sign-ups for Sip ‘n’ Dip will begin August 3rd at Wheatgrass Saloon. Cost is $35 and includes an art lesson with Parks Reece, all materials, wine and appetizers.